Vodafone today launched a new Bonus Card priced at Rs 39 for its customers in Kolkata. 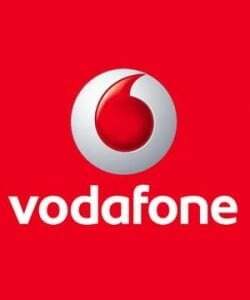 Vodafone not provide proper service to recharge and call rates too high for calling. please change the system.